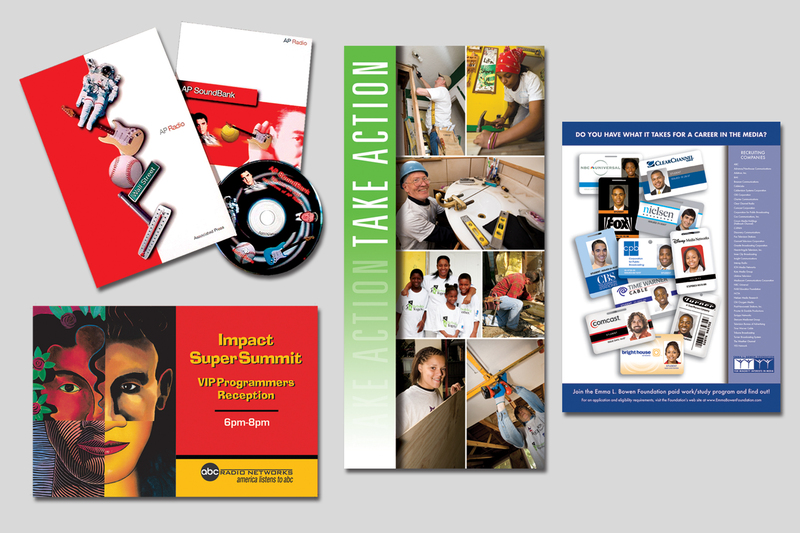 We can design and produce everything for your convention needs. 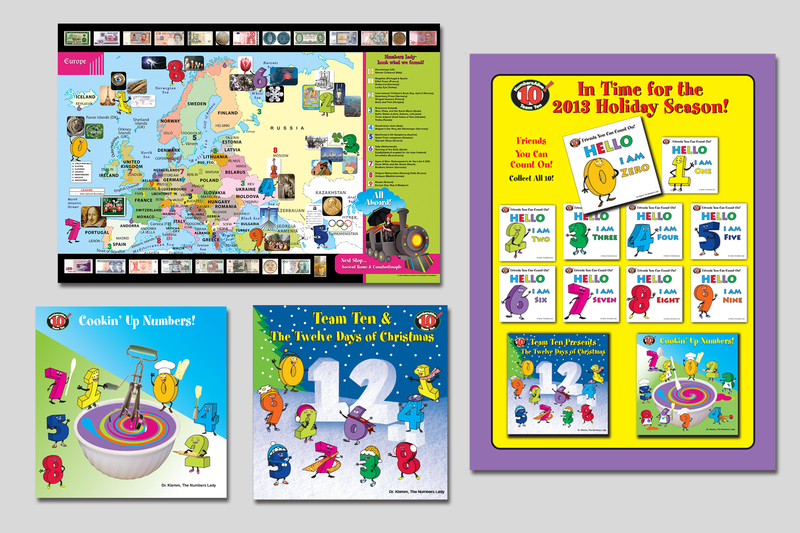 Do you need banners, signage, sales and meeting materials? Just name it – We can get it done and on the show floor. 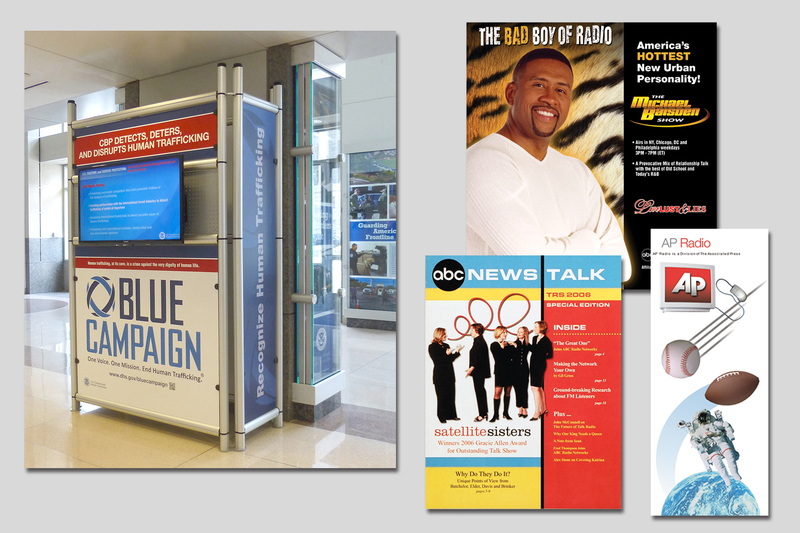 Need an exhibit designed? We can help with that too.